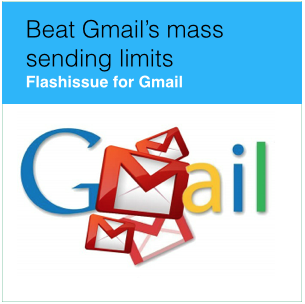 In case you haven’t noticed yet, Flashissue has officially launched its Gmail Template Gallery. This new update comes with themed templates and a bunch of new features. You can preview templates, move columns, change links, insert texts and images, and save your own template design. These new features will help you get even more creative with your email designs. You can save your newly created template and use it in the future. Whenever you want to access it just click on “My Templates” in the Gmail Template Gallery and it should be there and ready for you to use. The “Getting Started” video is just the tip of the iceberg. There is much more you can do now with this new update. Here are some more instructional videos on how you can replace an image, a link, text, and save or update your own customized template from the Gmail Template Gallery feature on Flashissue. Your new image will appear in the email. Click Edit on the Content Block containing the text. Create your email – start with one of our templates from the gallery as base or use one of your Drafts. 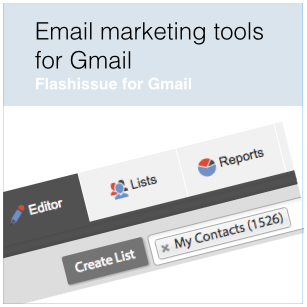 Gmail Template Gallery brings new features to the Flashissue product giving it more variety and options for you to enjoy. Customize what images, texts, and links you use to better fit the audience of your newsletters. Get more creative with your emails and start using the Gmail Template Gallery today. Where am I going wrong in business?